It seems that history repeats itself on more than one occasion. Separates what Facebook CEO Mark Zuckerberg said when addressing a serious invasion of privacy ... seven years ago. 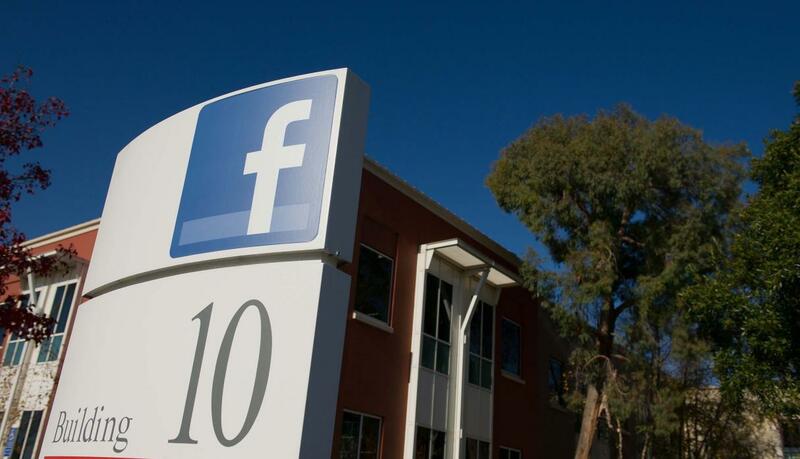 Facebook presents its platform for developers with great fanfare. Zuckerberg says that with it, application developers can access the tangle of connections between users and their friends, a network that Facebook calls the "social graph." "The social graph is changing the way the world works," he said. In November, Facebook launches Beacon, which shares what users are doing on other websites with their Facebook friends. Many users find it intrusive and difficult to disable. Massachusetts resident Sean Lane buys his wife a diamond ring for Christmas at Overstock.com, but Facebook ruins the surprise, an incident that results in a class action lawsuit. In December, Zuckerberg apologizes and allows users to deactivate Beacon. "I know we can do better". 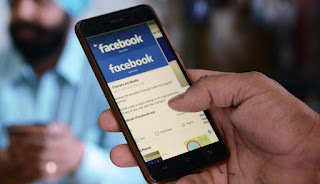 In an attempt to correct Beacon's errors, Facebook launches Connect, which asks users for authorization before sharing their activity from other websites when they log in using their Facebook account. More than 100 websites use the tool, including CNN and TripAdvisor. 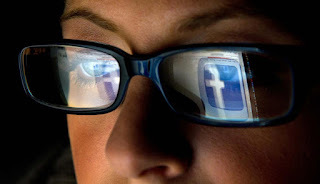 Facebook announces "improvements" after the Office of the Privacy Commissioner of Canada found that the company had adjusted the default privacy settings towards a larger opening, did not inform users that their data could be used for advertising and leaked information to developers, including data on when their friends used applications. Facebook is committed to encouraging "users to review their privacy settings" but does not agree with all the recommendations of regulators. Beacon is officially suppressed. 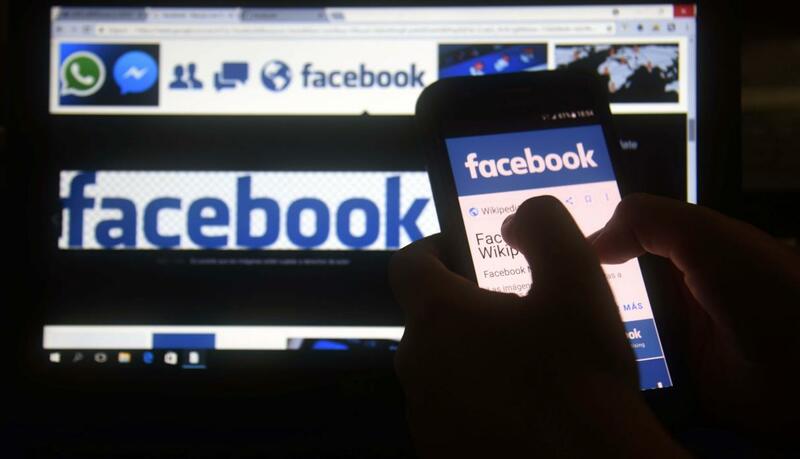 The American Civil Liberties Union warns people that Facebook's default settings mean that when a friend uses an application or answers a questionnaire, the developer of the application can snoop on their profile. Application developers display the information they can extract from the social graph of Facebook. 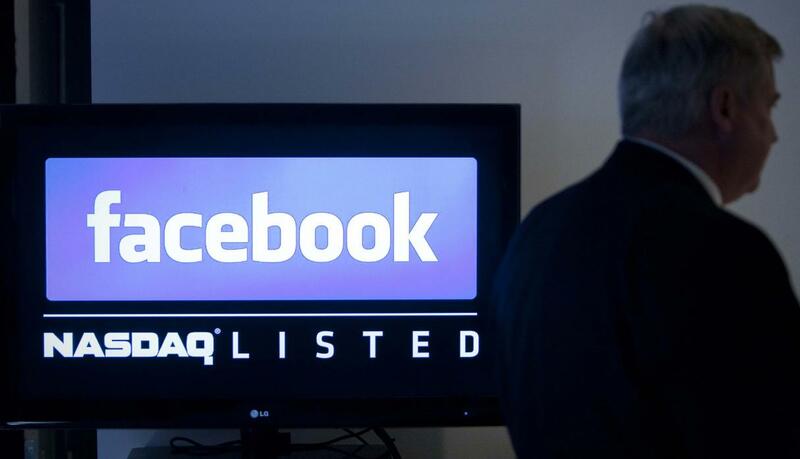 The Wall Street Journal newspaper reports that many popular apps are sending users' personal information to dozens of advertising and internet companies, including Zynga's "FarmVille" game. In response, Facebook suspends some applications. Before the report of the Journal, Facebook says it has redesigned its privacy tools, which gives its 400 million users "with the power to control exactly who can see the information and content they are sharing." 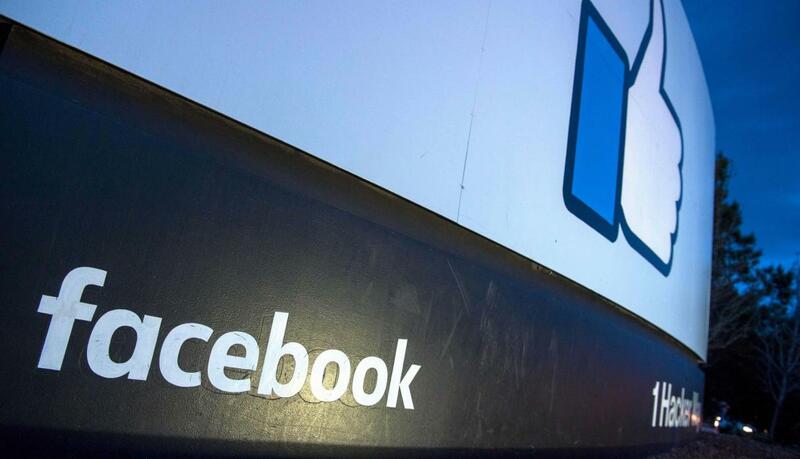 The Federal Trade Commission (FTC) reaches an agreement with Facebook after a survey of its unfulfilled promises of privacy. The FTC argues among other things that: -Facebook made public lists of friends of users in December 2009 without notifying them, even when they were set to private. - Even if users restricted the information they shared to "friends only", it was actually shared with individual applications used by friends. 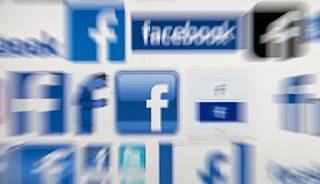 - Facebook did not verify the security of the apps that it included in a list of "verified apps". - Facebook promised not to share personal information with advertisers, but it did. Facebook agrees to undergo a privacy audit every two years for the next 20 years. Facebook adopts new methods to help advertisers reach people in a way that "protects the privacy" of users, such as an encryption tool called Custom Audiences, which allows merchants to match mail addresses potential customers with the addresses that Facebook users used when they set up their accounts. Facebook also launches new privacy tools aimed at simplifying its complicated and confusing privacy controls. 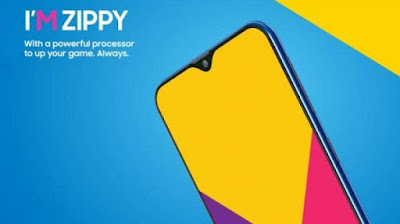 Among other aspects, it reduces the scope of the permissions of the applications so that they do not extract a large amount of information automatically. Facebook shares anonymous data of two years on millions of friendships between countries with the researcher Aleksandr Kogan of the firm Cambridge Analytica and collaborates with him on a research document published in 2015. Kogan creates a questionnaire that is installed by some 300,000 people, giving you access to the data of tens of millions of your friends in the social network. 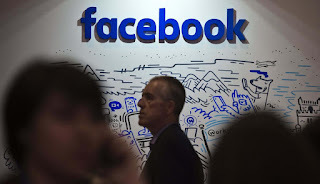 Facebook announces that it will considerably restrict the access that applications have to the information of friends, which will avoid the type of data extraction that Kogan and other parties could achieve. 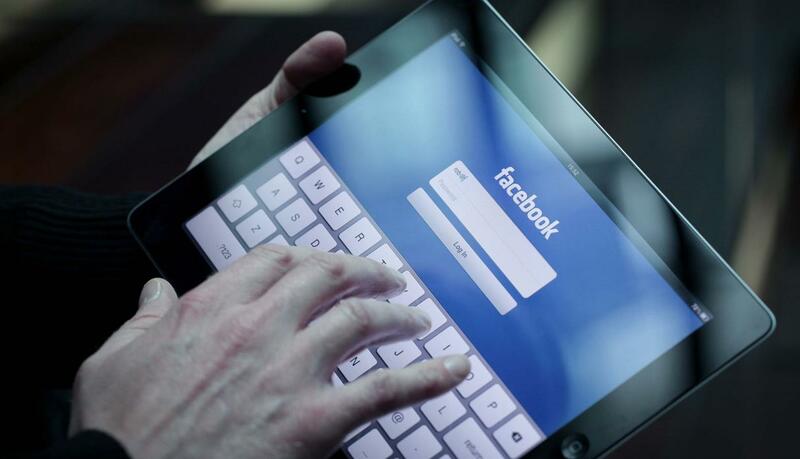 It also requires developers to obtain Facebook authorization before accessing sensitive information. Facebook finds out through journalists from the Guardian newspaper that Kogan shared information obtained with Cambridge Analytica, which would be a violation of its policies. The social network suspends the application and asks Kogan and Cambridge Analytica to verify that they had deleted the information. Launches "Security Checkup", a new tool to simplify complicated and confusing privacy controls. Facebook presents "Privacy Basics", a site of frequently asked questions aimed at simplifying its privacy controls. 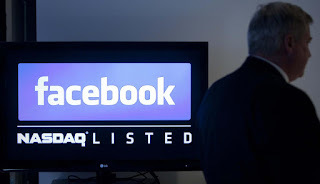 Facebook says that it was learned by The Guardian and other media outlets that Cambridge Analytica did not remove undue information from Facebook users and suspend the company, Kogan, and informant Christopher Wylie from the social network. "I'm really sorry this happened," Zuckerberg tells CNN. It promises to audit application developers who gathered large amounts of information before 2014 and notify affected users. 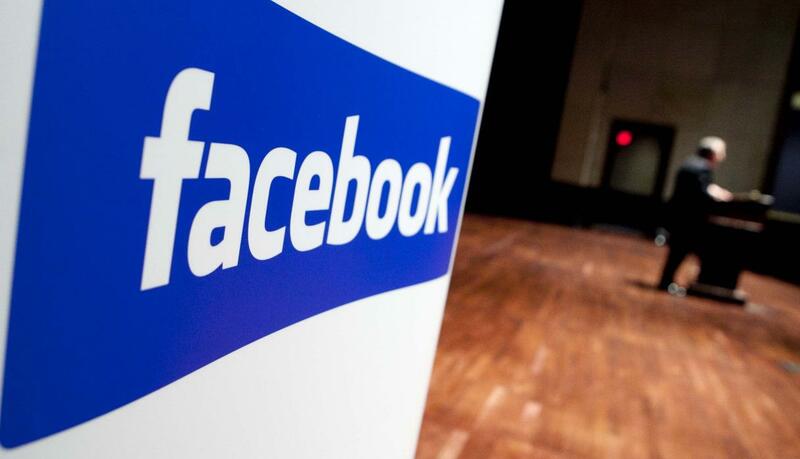 The FTC begins to investigate whether Facebook breached the 2011 agreement. "Our responsibility now is to ensure that this does not happen again," Zuckerberg said. "We have made many mistakes." "Everyone needs to have absolute control of what they share at all times." "Not a day goes by when you do not think about what it means for us to be the administrators of this community and your trust." Sounds familiar? That's what Facebook CEO Mark Zuckerberg said when addressing a serious invasion of privacy ... seven years ago. Lawmakers in many countries could be focused on the undue use of Facebook data by the British company Cambridge Analytica, but the privacy problems of the social network date back more than a decade. 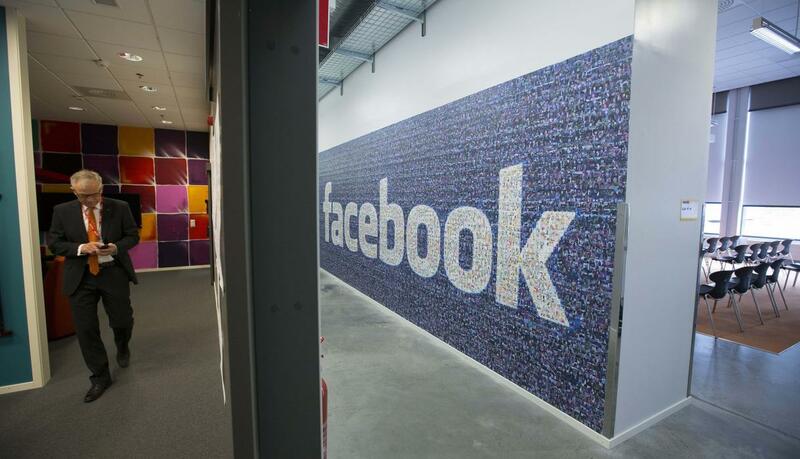 Here are exposed some of Facebook's most prominent privacy issues and promises.